The information presented on this page was originally released on April 1, 2004. It may not be outdated, but please search our site for more current information. If you plan to quote or reference this information in a publication, please check with the Extension specialist or author before proceeding. One of the most beautiful cities in the South is Port Gibson, Miss. Labeled "too beautiful to burn" by Civil War Gen. Ulysses S. Grant, this town indeed has persevered and entices travelers to wander the streets in awe. The Mississippi Plant Selections Committee is proud to announce the Port Gibson Pink verbena as a 2004 Mississippi Medallion award winner. Just like the city it is named after, this verbena will be around in your garden for years to come. In fact, Port Gibson was planted in the first year of our Mississippi Medallion trials eight years ago and is still there today. Port Gibson Pink verbenas are reminiscent of apple blossoms in color and offer a delightful morning fragrance. You'll find them to be a favorite of swallowtail butterflies that feast on their nectar. Port Gibson Pink is a vigorous, upright yet spreading verbena that blooms for months. Proper soil preparation and site selection is essential in your verbena success. Add 3 to 4 inches of organic matter and till to a depth of 8 to 10 inches. 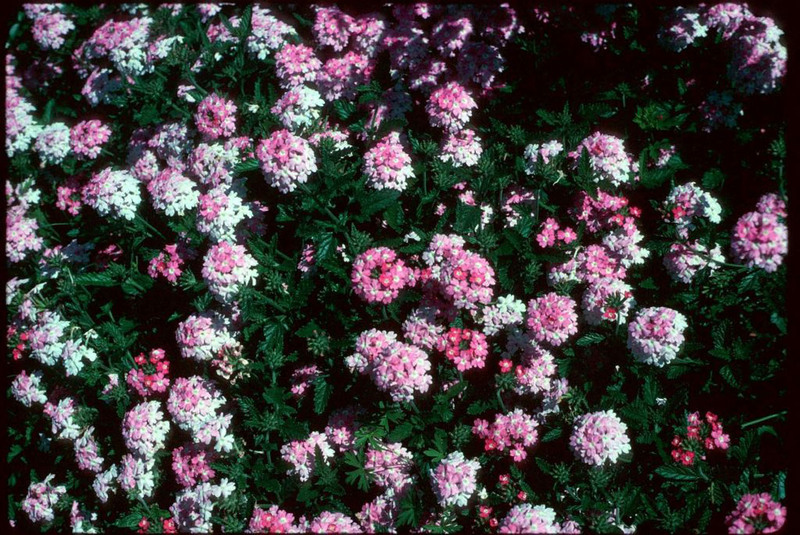 Port Gibson Pink verbenas need full sun in moist, well-drained soil that does not stay consistently wet. In fact the better drainage they have in the winter, the longer they will live. While tilling, spread 2 pounds per 100 square feet of a slow-release fertilizer like a 12-6-6, 8-8-8 or something fairly similar. Provide full sunlight, water and you are well on your way to enjoying one of the prettiest flowers available. Like all perennial verbenas, these are vigorous plants that spread exceptionally well. They bloom for weeks and weeks, and then get a little tired. Although they'll still have a few blossoms, they'll look a little weak. Port Gibson Pink verbenas are resistant to powdery mildew and are very vigorous. They will excel in landscapes, and they are perfect for baskets, patios, window boxes and balconies. Fertilize once a month for those planted in the landscape and every two weeks for those in containers. You will find that like their cousin the lantana, swallowtail, monarch and fritillary butterflies will feast on the perennial verbena regularly. Combine them with plants like salvia, buddleia and lantanas. Port Gibson Pink verbena makes a nice companion with a previous winner, the Biloxi Blue verbena. Try them in front of purple-foliaged plants like Purple Heart, Mississippi Summer Sun Coleus or the highly ornamental Purple Ruffles. Stop for a visit in the friendly city of Port Gibson and then look for the Mississippi Medallion award winning Port Gibson Pink verbena at your local garden center. 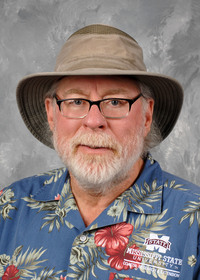 The Mississippi Medallion program is in its eighth year and is sponsored by Mississippi State University Extension Service, Mississippi Nursery and Landscape Association and Mississippi Plant Selections Committee.